I listened to this yesterday. Not a bad story if a little one dimensional. 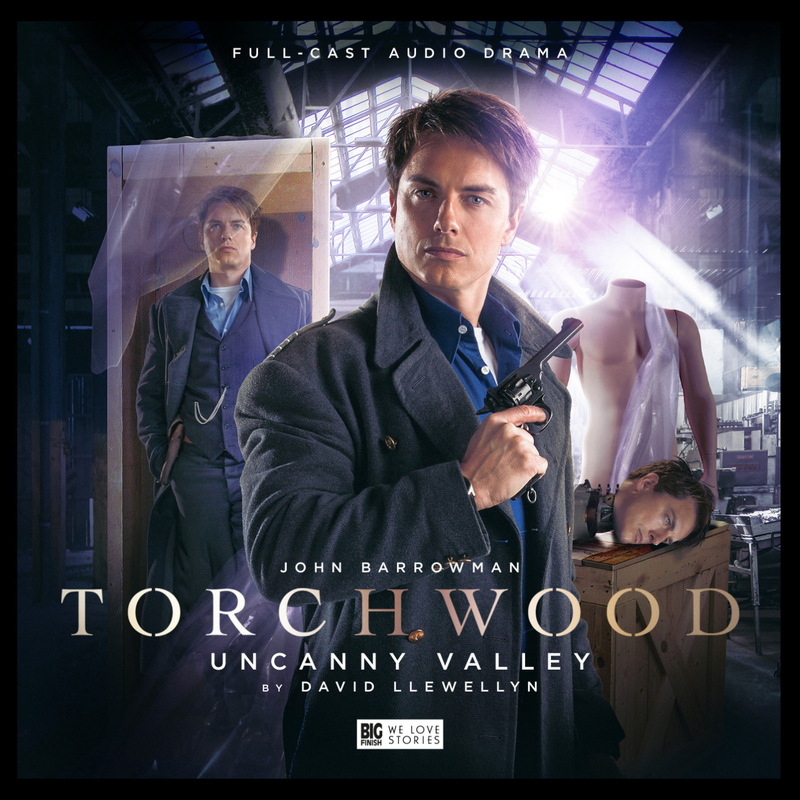 The idea isn’t a new one, but, as often with Torchwood, was taken much further than I’ve seen it taken before, and possibly would have liked to have seen (or rather heard) it taken before. I didn’t feel it moved the story arc on any further though, not really. That was a bit of a wasted opportunity in my view. There isn’t anything more known about the arc than at the start of this episode. I’ll stick with the series, but I’d like to see (hear) it move forward a bit more than it is right now.